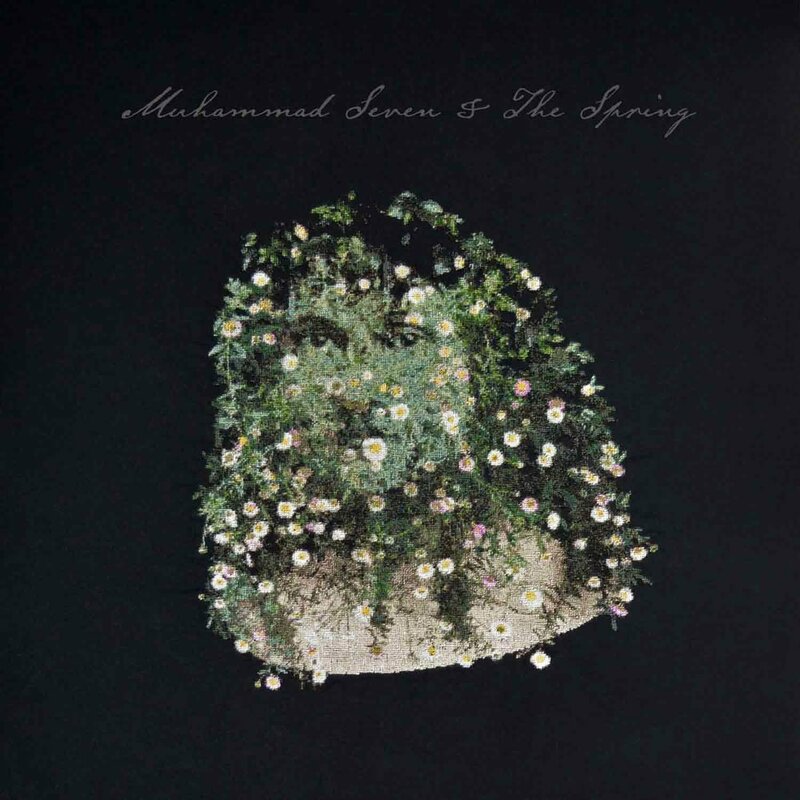 Muhammad Seven & The Spring’s DEBUT STUDIO ALBUM moves like a folk odyssey through the lives and loves of immigrant working people. It weaves through jaunty bluegrass ballads, grinding roots rock and stripped down acoustic testimonials. 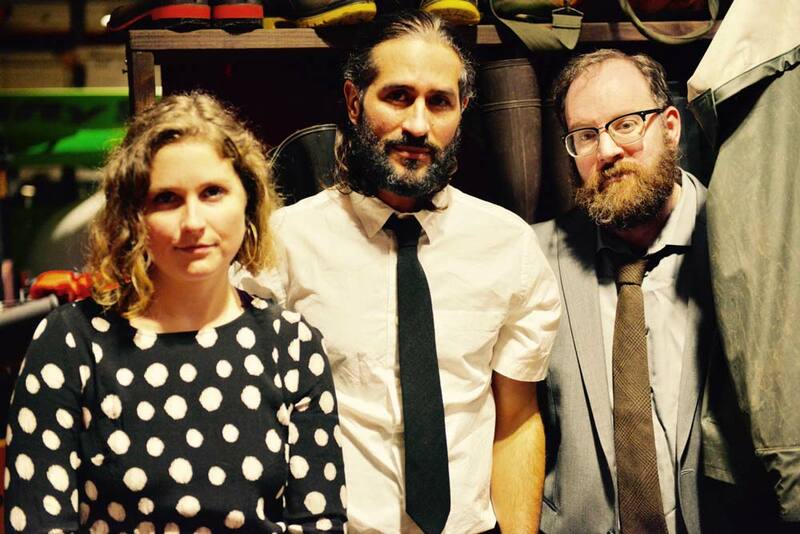 Strings, vintage keys and lap steel phrases pepper the harmonies of M7 and Kelly Jo Reed and the bass rhythms of Pat Mussari. M7&TS is based in Boston, MA.